We will take a look at free and user friendly digital tools through the lens of the Common Core to design and facilitate learning experiences that require students to construct knowledge and create. 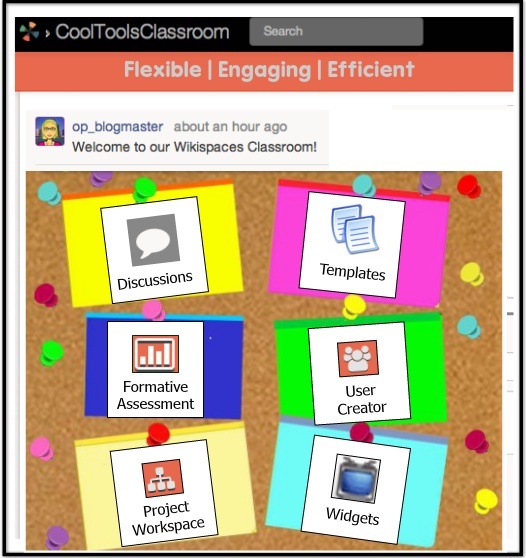 Google Docs and ThingLink will be featured, and additional Web 2.0 tools and apps will be explored, as we weave digital tools into the CCSS. Technology is a tool that can be used to help teachers facilitate personalized learning experiences to address the diverse needs of all students. At the most basic level, digital tools can be used to help students find, understand, and use information. When combined with student-driven learning experiences that are fueled by essential questions and offer flexible learning paths, use of digital tools can break the learning barriers that exist in our classrooms. 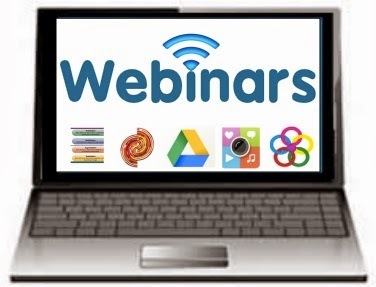 Join Susan Oxnevad as she provides an overview of digital tools and resources to design personalized learning experiences that effectively incorporate digital differentiation. The key to successful technology integration is the efficient use of digital tools tools that are appropriate for the task. Technology provides us all with the ability to develop our own toolkit of flexible resources for use when needed. Here is a toolkit I assembled that is filled with tools I frequently use for designing flexible student-driven learning experiences. Starting with a good toolkit is essential. Explore this interactive image to take a closer look at my collection of resources for use with these 10 terrific tools. Try them yourself and remember to start with something simple. Managing a classrooms full of students with 1:1 iPads presents the challenge of getting them on the same page, literally. 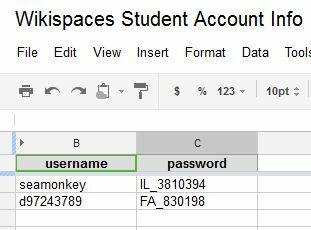 Trying to manage differentiated groups requires a good tool for organizing resources. 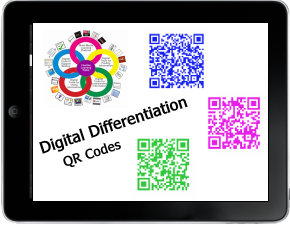 QR codes are one quick and easy solution. Here is an example I created with informational text at three different reading levels. 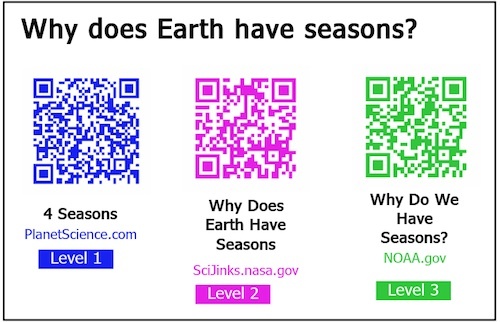 To use this with students, simply project the graphic to a screen, point a QR scanner app at the appropriately colored QR code, and watch the device jump right to the designated page. Just think about how many ways you could use this in a 1:1 iPad classroom. I created a MentorMob playlist designed to share a sample of a wiki project I’ve walked up and down the SAMR ladder. The playlist displays illustrated examples of the project at each level of SAMR. After you’ve viewed the example, please read the whole post on GettingSmart.com to learn where this example fits into designing lessons. 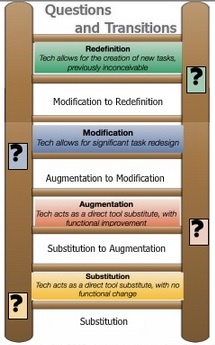 I have been digging deeper into SAMR to help educators embrace this tech integration model because it is simple, easy to gauge, and something to strive for. 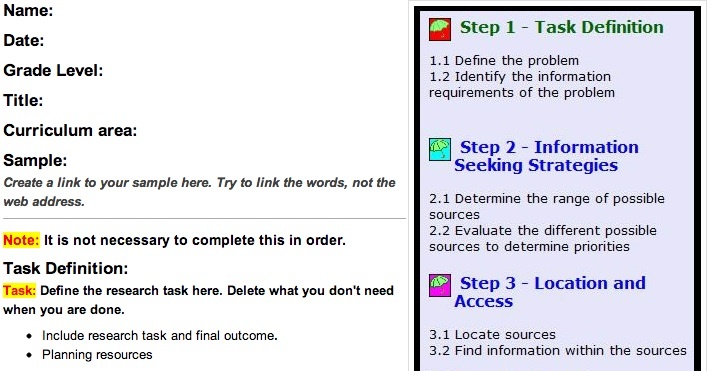 I hope you will read my post on GettingSmart.com to see the connections I’ve made and watch me walk a wiki project up and down the SAMR ladder.